Suitable for the underground cable, manhole covers, underground pipes, and cement structure. आरएफआईडी चिप: विदेशी H3, आदि. RFID plastic buried electronic tag made of special process, can be directly buried tags cement road surface or underground, is suitable for the underground cable, manhole covers, underground pipes and other applications. 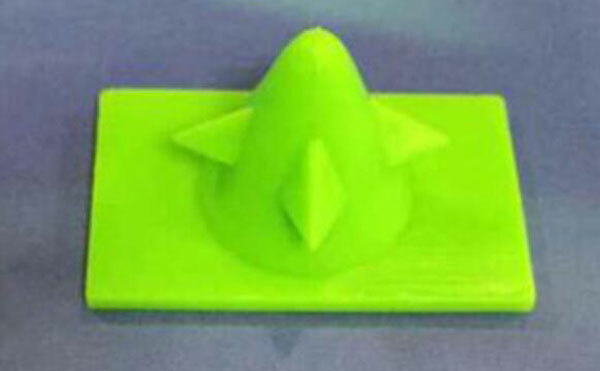 Can be used to mark inside the wall or the ground under the location information of the object, technology can also be used to read and write files precast concrete cement, it will permanently remain in the concrete component. This special tag will be the identification of the component and can be used as the E-Guide for the blind. 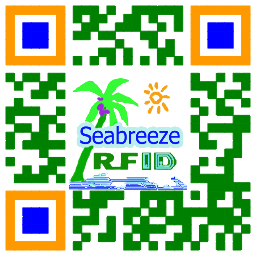 Just use the RFID reader to scan around the surface to find the tags and read the information. It can also be fixed on outdoor objects. 3. The pipeline buried in the wall cannot accurately locate the connection point. 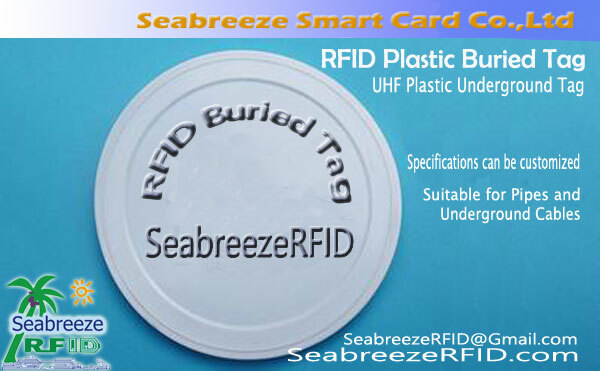 How to use: Embed the RFID plastic buried tags in 2-3cm deep cement or soil.